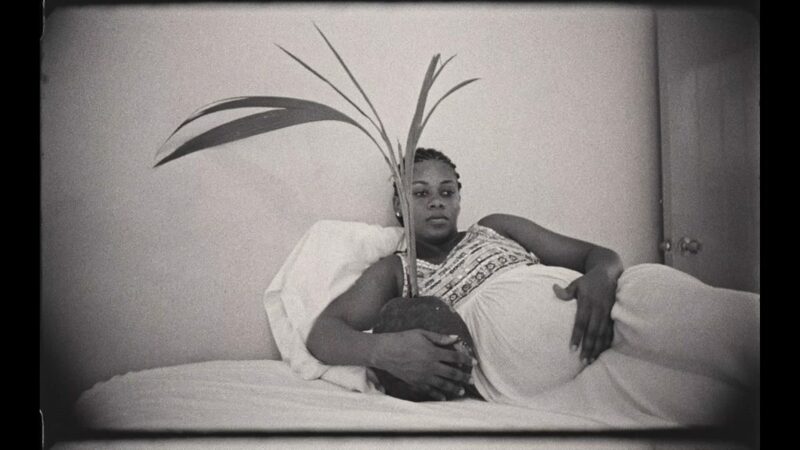 Like a portrait series in motion comes Black Mother, Khalik Allah’s second feature-length film about black identity. 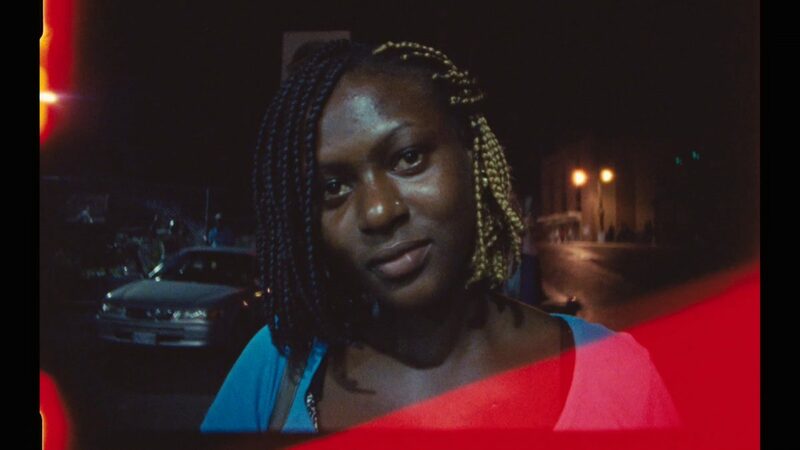 Following 2015’s Field Niggas, set in NYC’s historically black Harlem, Black Mother crosses the ocean to Jamaica, where Allah’s thematic throughlines of colonialism, slavery, mortality, and spirituality remain intensely resonant. 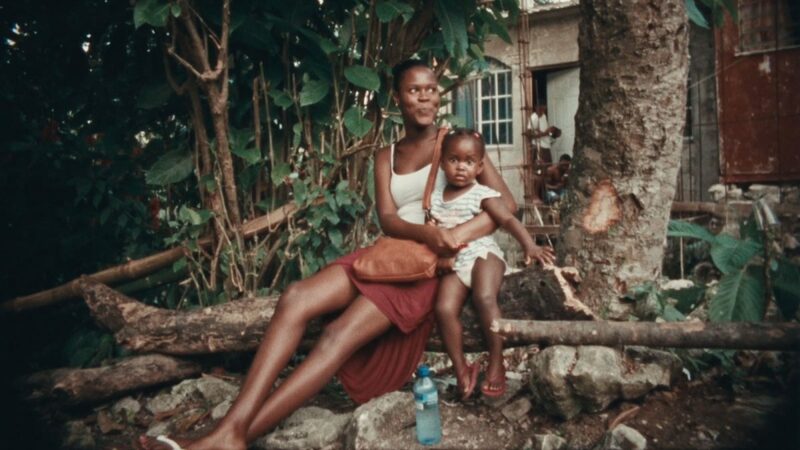 Audio interviews, rich in Jamaican Patois, are poetically paired with moving images of island residents and environments, so that even when the connections are literal – as when a man speaks of coconuts while a naked black woman holds a coconut, or a woman speaks of water over an aerial view of a roaring waterfall – their presentations remain unconventional, floating in dream-like sequences that oscillate between beauty and tragedy. Black Mother is non-judgmental even when difficult; its every step is humane and sensitive.